Actor Michael B Jordan has met up with a fan after a Twitter joke containing a photoshopped image of the star went viral. Adoring Jordan fan Bolu Babalola posted a mock plea for Twitter users to reunite her with a claimed holiday romance, and used a picture of the actor photoshopped into her own holiday snap. 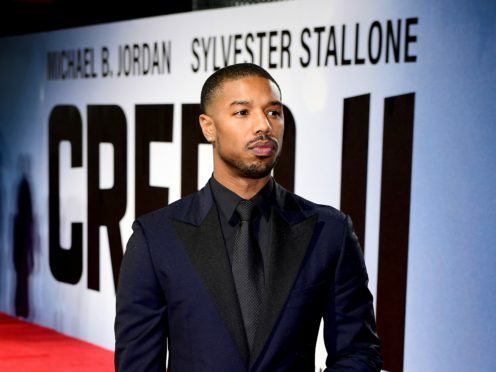 The viral joke has now led to Babalola and Jordan being united on the red carpet for the European premiere of Creed II. Jordan posted a response to the initial post following their meeting, saying: “Happy Twitter did its thing. Great meeting you (for the second time). The original tweet, using an online trope of asking users to find a friend or a romantic partner, was shared more than 20,000 times and liked around 140,000 times.